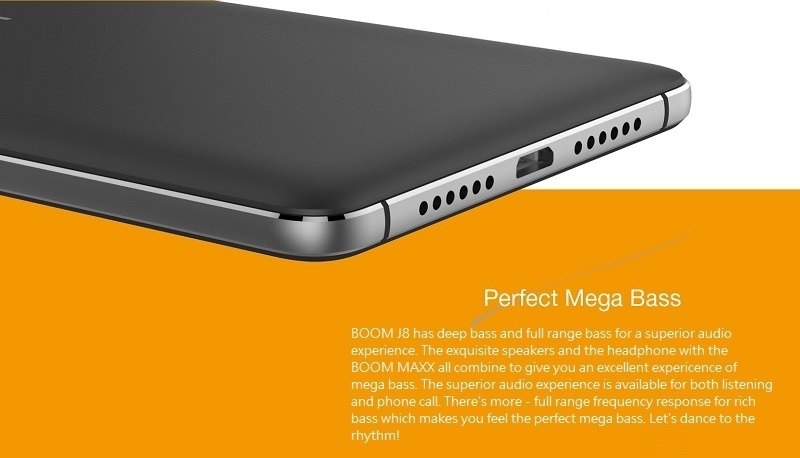 TECNO’s music flagship device, the BOOM J8 provides excellent music performance matching perfect sound quality with amazing music content. Featuring an ultra slim appearance, the Boom J8 is just 7.35mm, fitting perfectly into the palm of your hands. The Boom J8 also features a 2GB RAM and a 16GB Internal Memory, giving you all the space you need to save memories and enjoy the best phone experience without lag. 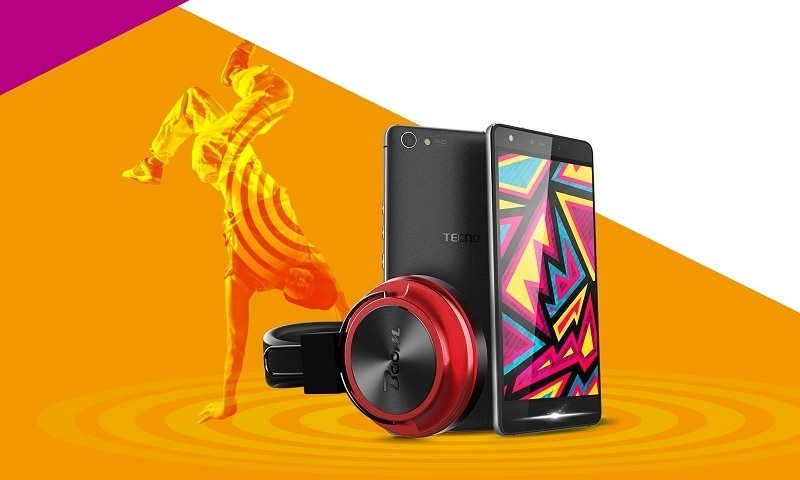 The TECNO Boom J8 features TECNO’s new UI, HiOS that creates a premium user experience. 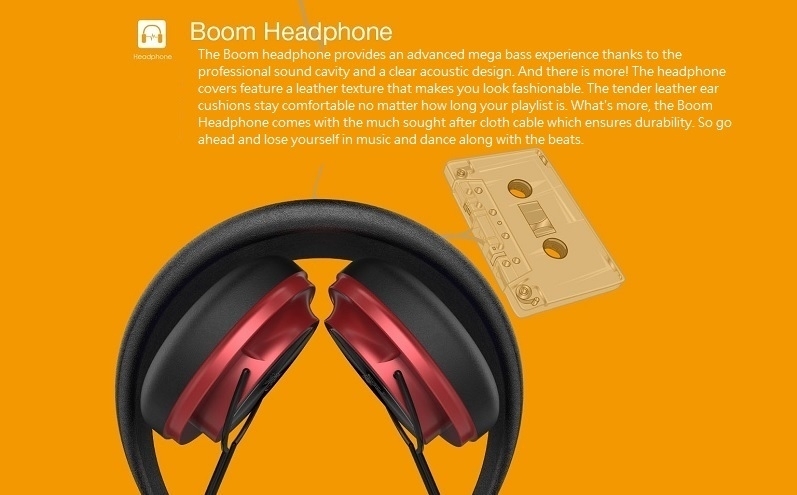 Buy the BOOM J8 online from Jumia at the best price in Nigeria. 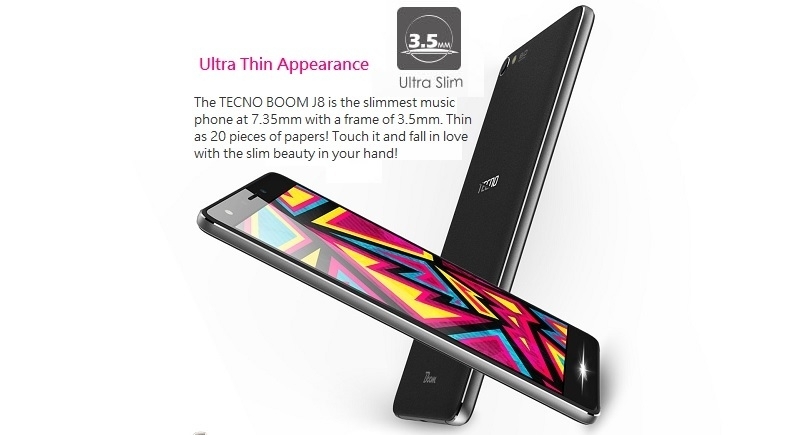 The TECNO BOOM J8 features a sleek design, it’s only 7.35mm thick. 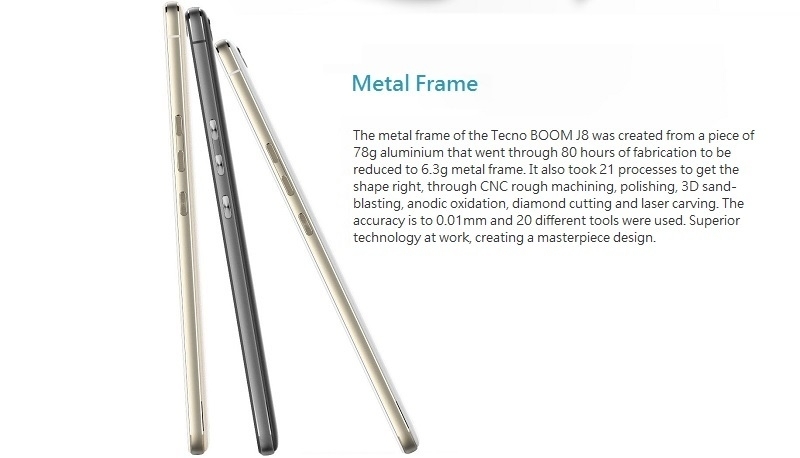 TECNO put the Boom J8 through multiple processes, including anodic oxidation, diamond cutting and laser carving to create a device that is flawless. 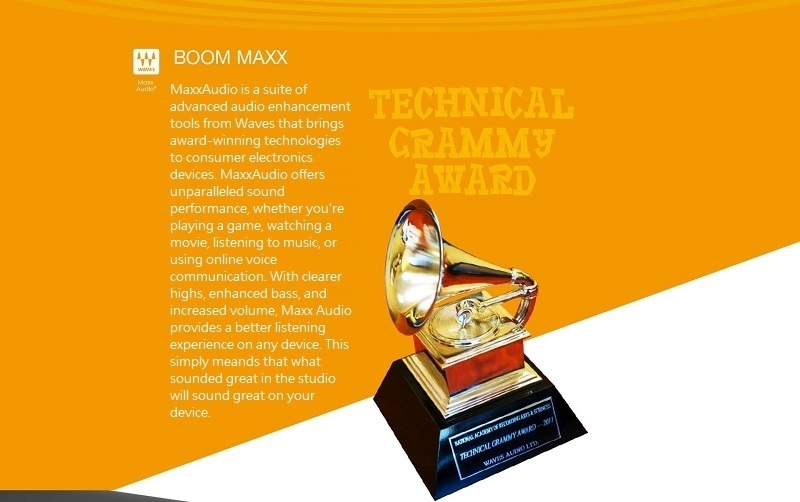 It’s almost like real life disco, the Boom J8 lights in sync with your music. 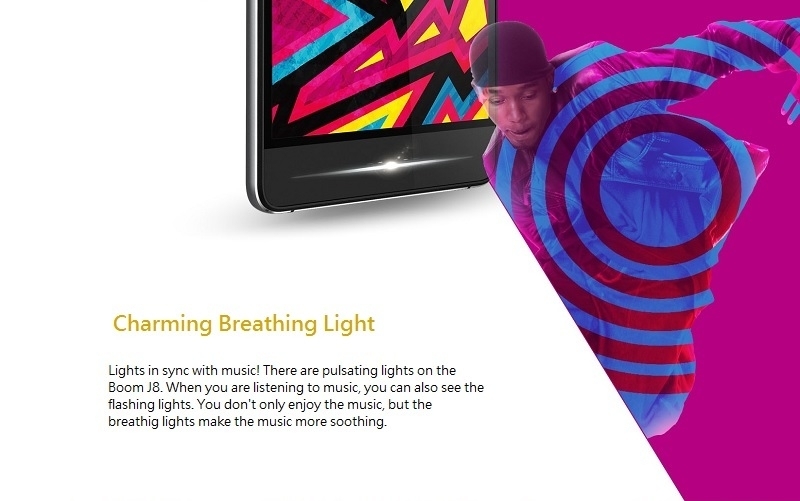 Enjoy soothing lights that match the tempo of your music. What’s a music player without music? 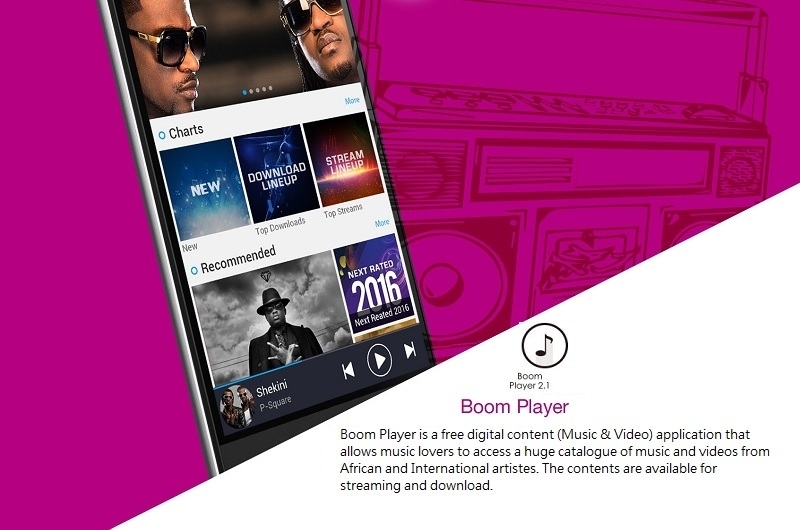 The BOOM J8 features the BOOM Player, a free Music and Video application that alows music lovers to access a huge catalogue of music and videos from African and international artistes. You can choose to stream or download, whatever you like.